Driven by the notion that “men take better care of their cars than they do their bodies”, Man Cave Health is breaking the silence surrounding sensitive health topics for men. There are approximately 3.7 billion men in the world, and they will die on average, almost five years earlier than women because they are less likely to seek preventive care for themselves. Nearly 81% of men remember the make & model of their first car, but barely half remember their last doctor visit. Man Cave Health is committed to changing these statistics, and that means changing the landscape of men’s health. The Man Cave is a unique patient care model that’s needed now more than ever. 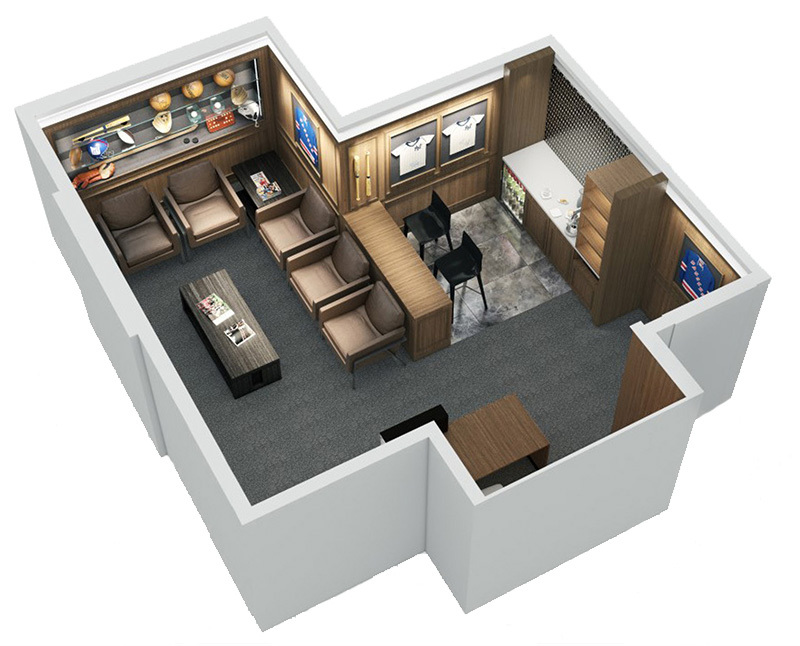 Combining educational resources, emotional support and the latest in medical technology, Man Cave Health is creating sports-themed facilities where men can feel at ease, complete with a team of friends, medical professionals, educators and advocates ready to help them take control of their healthcare journey. We are making it more comfortable for men to go to the doctor by replacing the traditional, clinical setting with a more masculine décor which includes memorabilia from local sports teams, flat-screened televisions, leather seating and coffee bars. It’s often said that women are the Chief Medical Officers in the home, and we are working to change that dynamic. To that point, shortly after opening our first location in NYC, we received a call to our toll-free hotline from a woman who had seen our grand opening on CBS Evening News. She was so excited about Man Cave Health, and told us that her husband had not been to the doctor in years, but having seen the segment about the Man Cave, was ready to schedule a complete physical. “If we can convince even a small percentage of the male population to go to the doctor more regularly, get their PSA tested annually, know their numbers – then we’ve hit a home run. If more men talk about their health concerns, then more men will follow through with annual tests such as the PSA, and more men will live longer.” – – Man Cave Health Founder and Chairman, Thomas Milana, Jr. The Man Cave will take this approach to a whole new level. Our goal: To raise funds to construct, equip, staff and begin operating Man Cave facilities in cities across the country. We are currently in discussions with seven health systems in the United States, and we look forward to bringing our message to men everywhere. 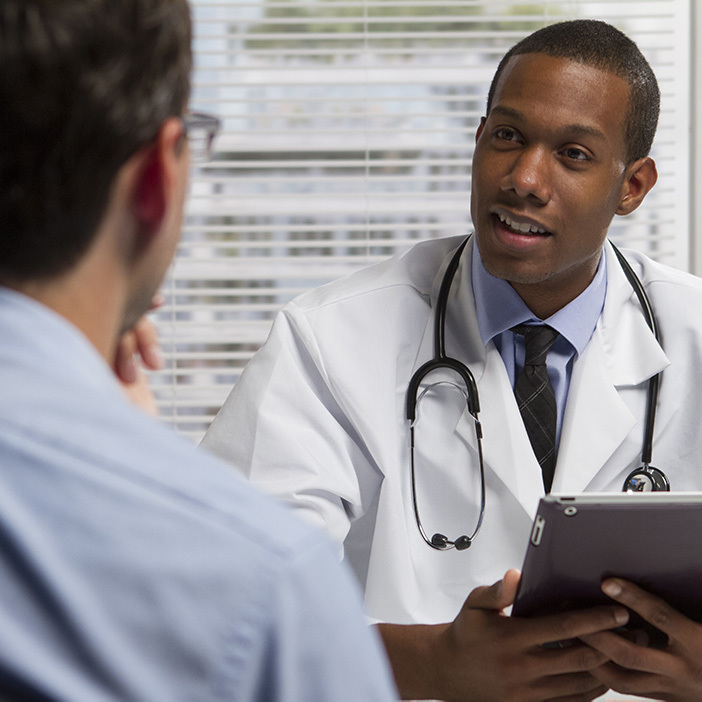 Both an opportunity for resources and refuge, this unique care model is a place for men to get the latest in education, diagnosis and treatment if necessary – and to talk with other men about their sensitive health issues.